Request a rental property valuation. Which properties are suitable for auction? 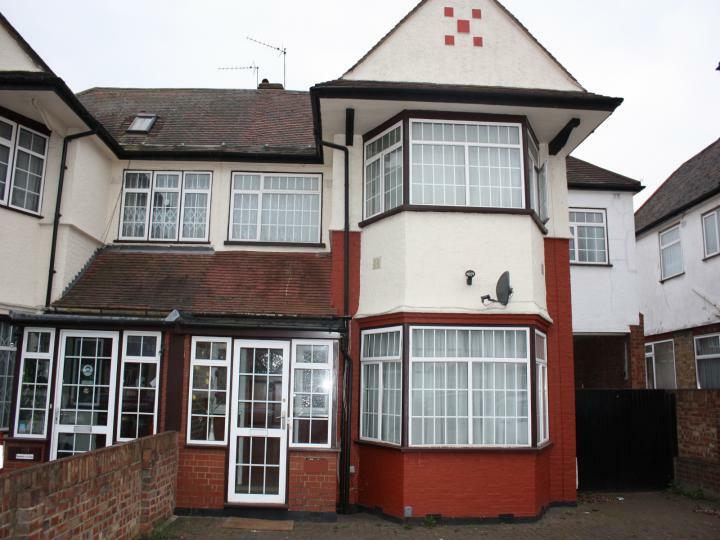 An exceptionally large semi-detached four bedroom house on a highly sought after residential road in Willesden, Consisting of two reception rooms, kitchen, separate dining room, conservatory, En-suite bathroom, family bathroom, Master bedroom with fully fitted wardrobes and fully furnished. A magnificent 4 Bedrooms Townhouse, 3 Bathrooms, Open plan Kitchen/dinner, Separate reception, Garden and Roof Terrace. 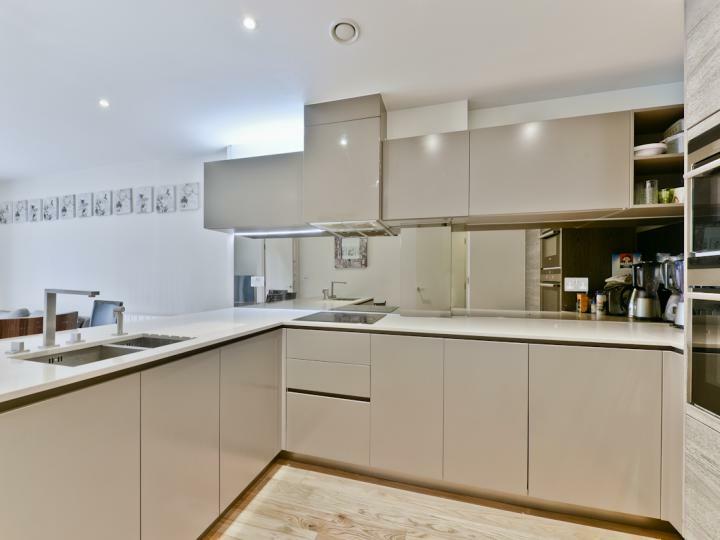 Situated in a gated development in London W3, offering amazing comfortable living and convenience.. Chiswick & Wendell Park is a short distance from the development. Strathmore Court is a prestigious Art Deco Mansion block located in one of NW8's premier residential locations, with apartments benefiting from views over Regentâ€™s Park. The property benefits from a lift, porterage, and shopping.